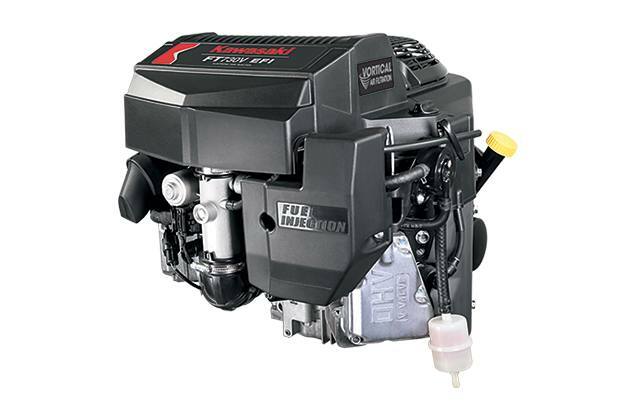 This engine combines the latest in EFI technology with Vortical air filtration for superior debris management. Kawasaki's newest engine is purpose-built for commercial use. 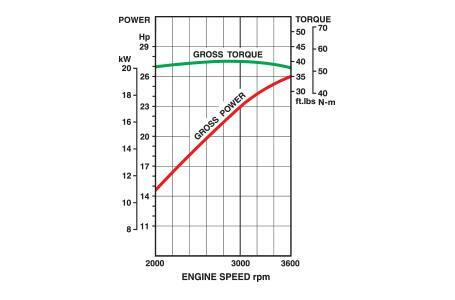 Two things define this engine: proven EFI, featuring our own integrated eGov system, and Vortical air filtration for cleaner, longer lasting and more consistent power.